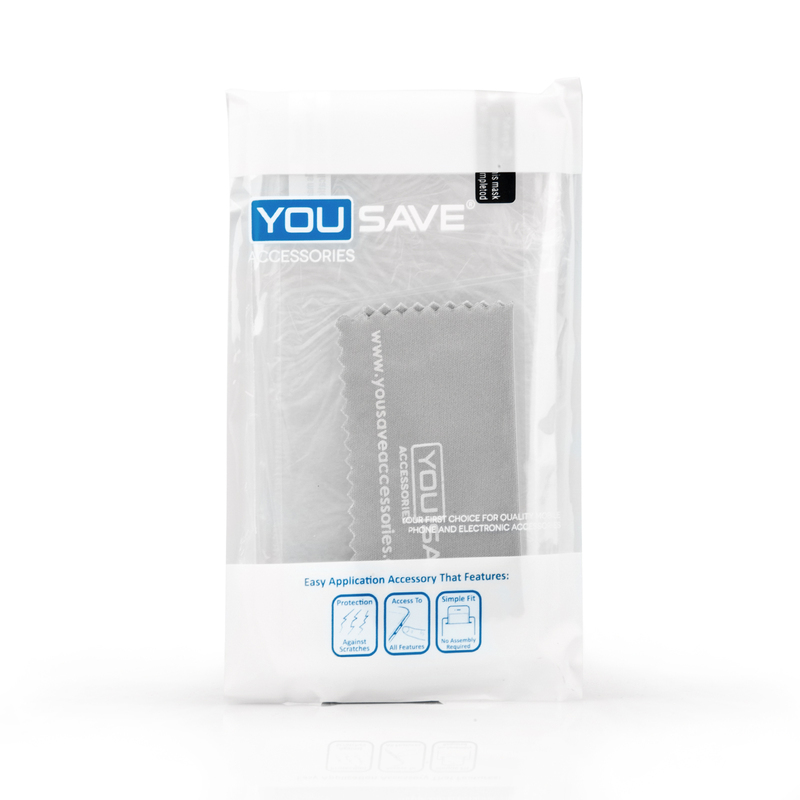 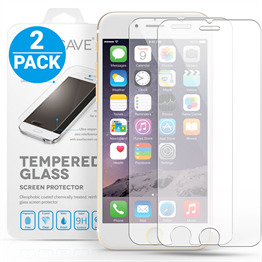 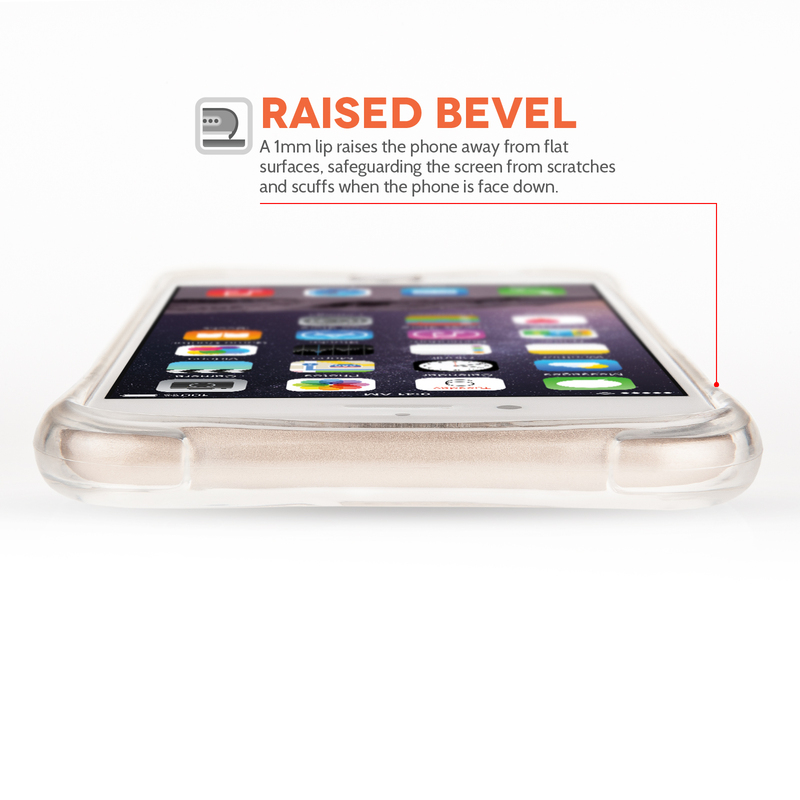 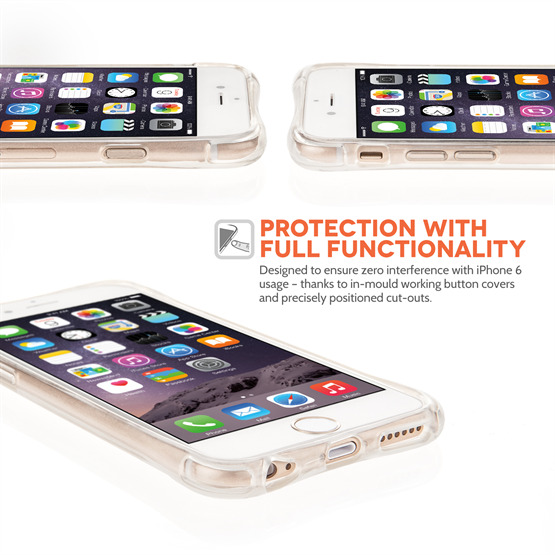 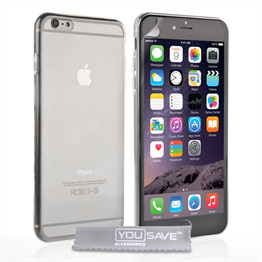 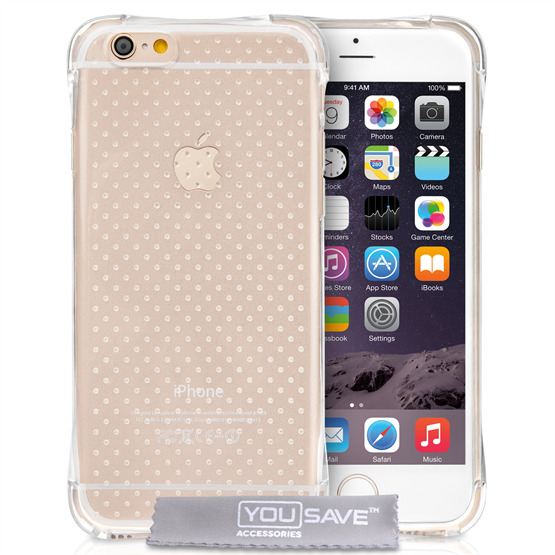 Keep Apple’s supersized mobile looking as good as new with the YouSave Accessories iPhone 6s Plus Air Cushion Gel Case – Clear from Mobile Madhouse. 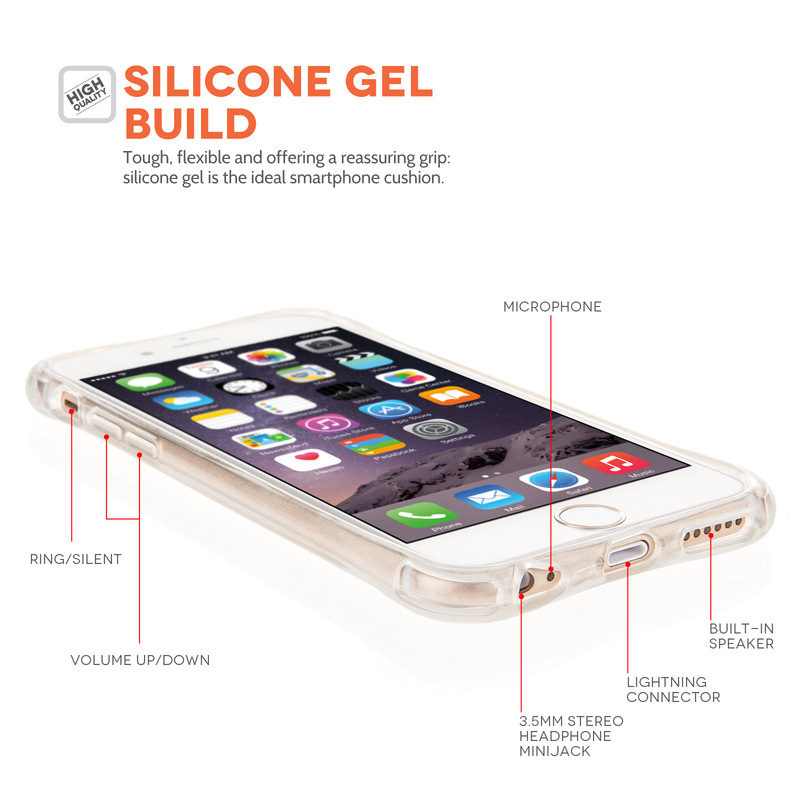 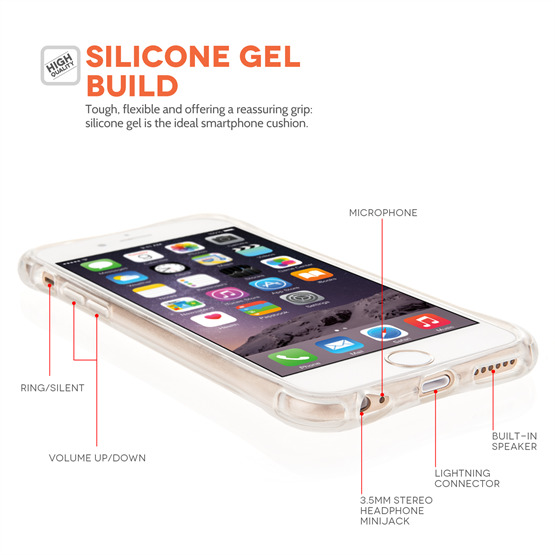 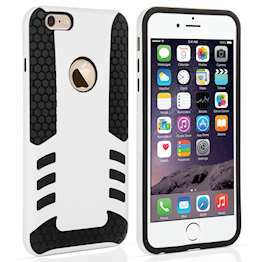 With this fantastic value designer iPhone 6s Plus case, your phone is shielded by a precisely-fitting gel cover that fits snugly around the back and sides of the device, while allowing full access to the ports and screen. 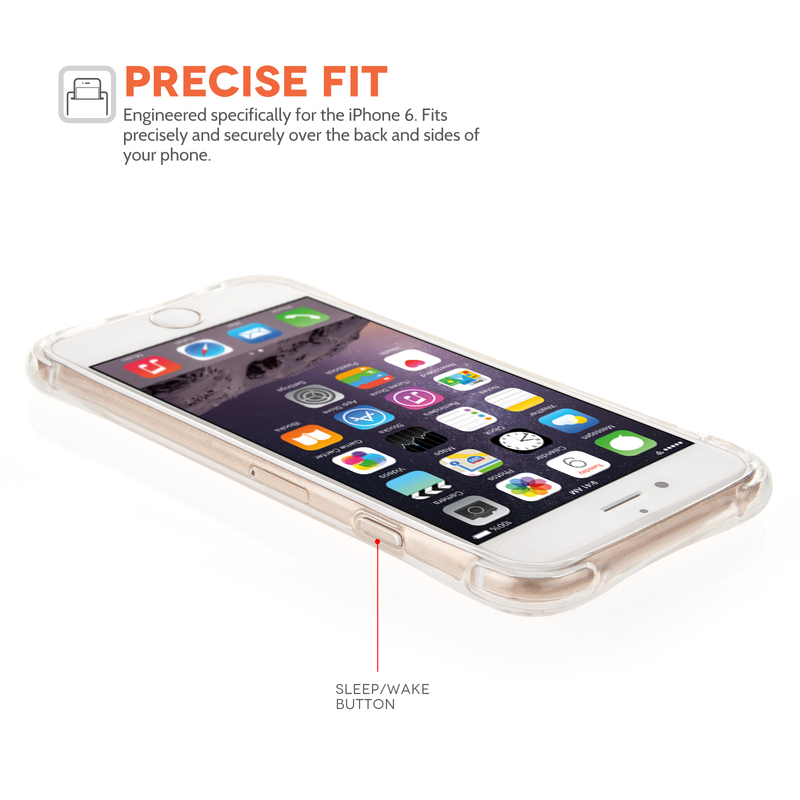 A totally transparent finish means you can protect your iPhone without disguising it – while an iPhone 6s Plus screen protector included in the package ensures your display stays free from scratches. 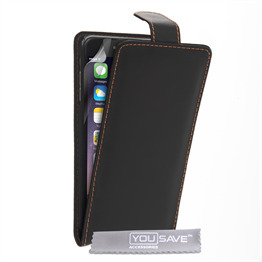 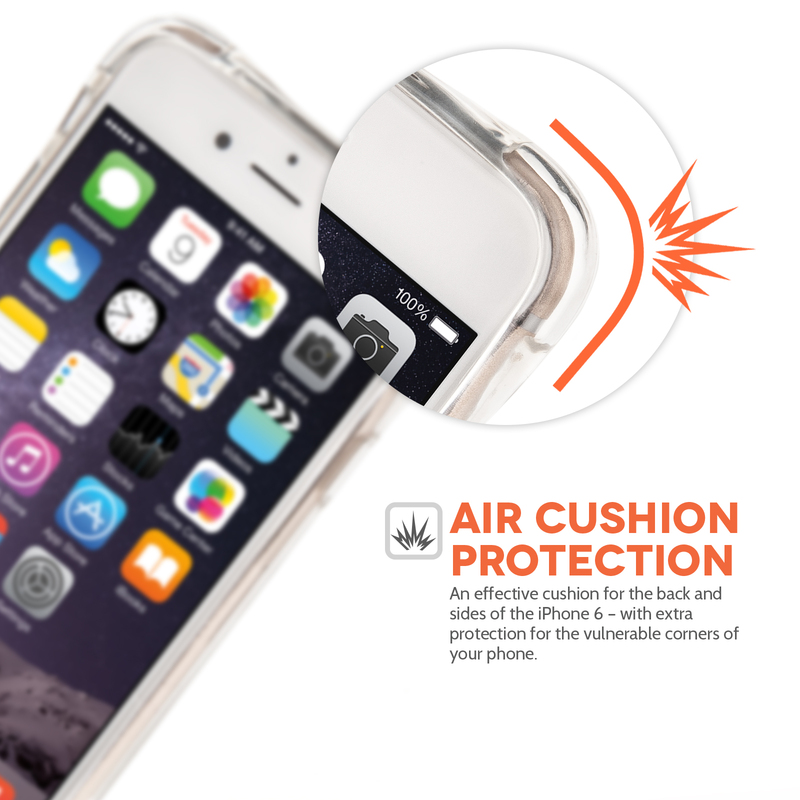 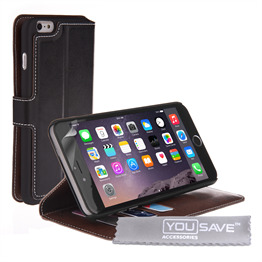 Featuring unique shock resistant technology, the YouSave Accessories Air Cushion Case is the best choice for optimal iPhone 6s Plus protection. 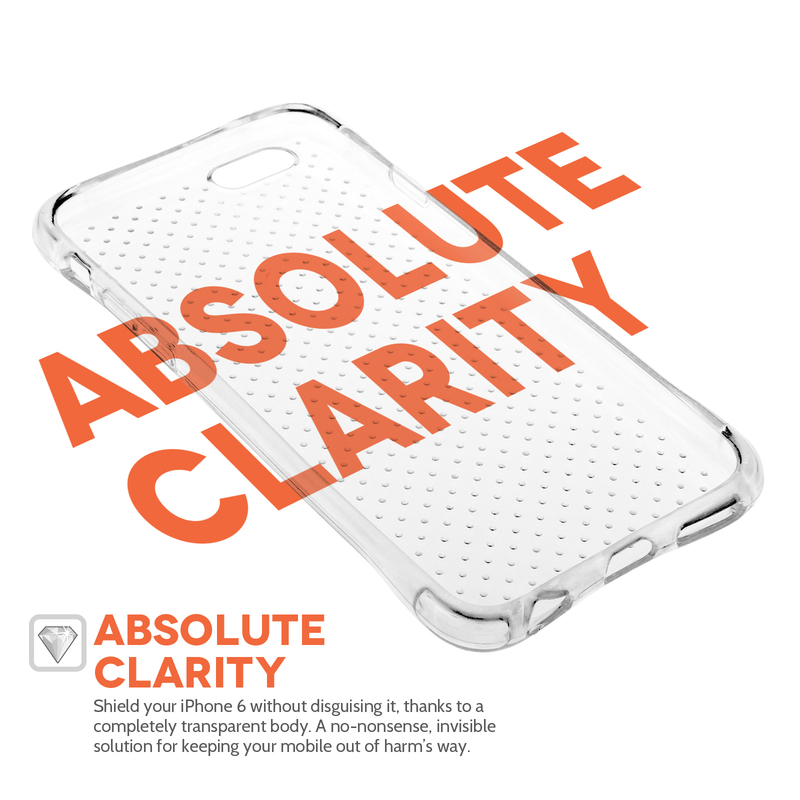 Our clear visibility non-slip skin is crafted from premium silicone with interior air bubbles, designed to absorb impact and cushion the blow to your phone.